LONDON: Manchester United full back Ashley Young has signed a one-year contract to extend his stay at Old Trafford until the end of 2019-20 season, the Premier League club said on Monday. The 33-year-old England international, whose current deal was due to expire at the end of the campaign, has made 227 appearances for United in all competitions since his arrival from Aston Villa in 2011. 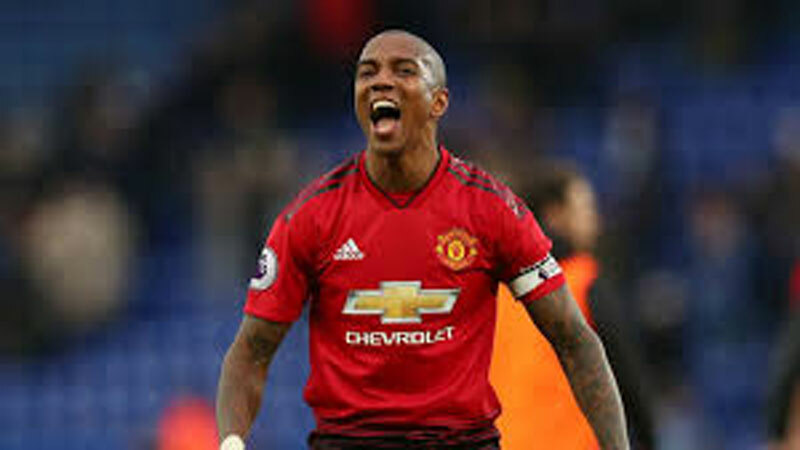 Young is one of United’s longest-serving players and one of five players in the current squad to win a Premier League title during their time at the club. The Stevenage-born player, who started out as a forward but has switched to full back later in his career, has made 25 appearances for United this season, including nine under caretaker boss Ole Gunnar Solskjaer. Young becomes the sixth United player to sign a new contract this season after defenders Luke Shaw, Chris Smalling, Phil Jones, midfielder Scott McTominay and forward Anthony Martial.